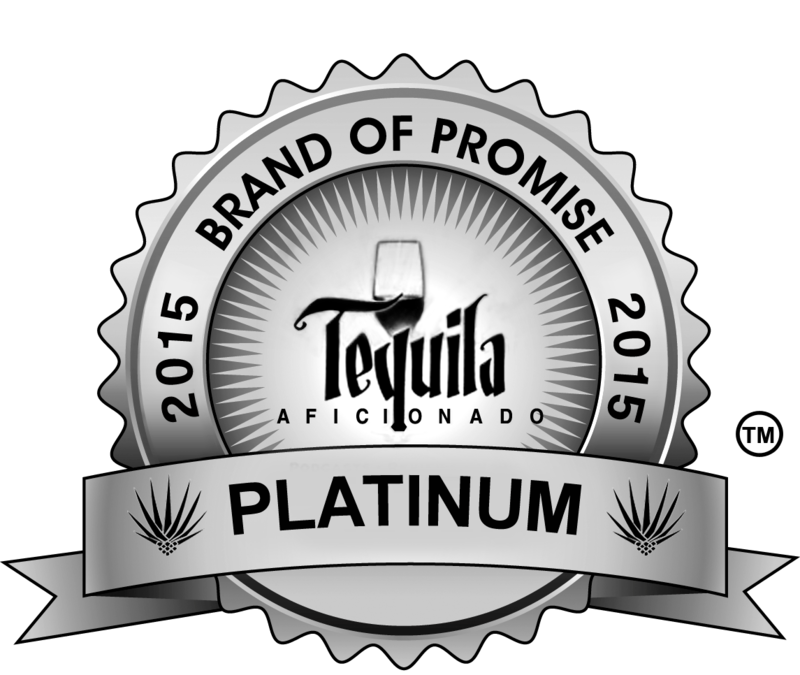 Tequila Aficionado Media Announces the 2015 Brands Of Promise Award Winners! March 14, 2016, San Antonio, TX—Tequila Aficionado Media’s Third Annual 2015 Brands Of Promise© Awards were broadcast LIVE on Blab in Tequila, Mezcal and other assorted agave-related categories. See the full list of medal recipients here. @TequilaAficion Announces #2015BOP Medal Winners! Among the brilliant stand outs of 2015, Ambhar Tequila took the Judges’ Best-of-Show accolade scoring highly in several categories. Recent upstarts GOZA and Papa Bueno also made significant showings. In a surprise return to the Brands Of Promise© Reposado class, Del Bravo Spirits unanimously took the Platinum award with Route 66 tequila. Legacy brands Orendáin, Milagro, Tequila 1921, Centinela and Herradura were well represented in both the High-End and Value segments, while Dulce Vida and Suerte convincingly cornered the Extra Añejo tequila market. In what proved to be the toughest bracket for the judges to date, Malinalli Tequila swept the Platinum trophy in the hard fought Blanco division, with Ambhar, El Mayor, and Mamalón tequilas close on its heels. The surging Mezcal classification was dominated by the popular Gracias A Dios brand, while Montelobos and Amarás collected Golds in each of their groups. Congrats to @graciasadiosmz and @Montelobos in the #2015BOP mezcal categories! All brands were judged by Founder, Alex Perez and CEO, M.A. “Mike” Morales, as well as by other Tequila Aficionado staff, on how they performed during Tequila Aficionado’s wildly popular Sipping Off The Cuff™ video series seen regularly on TequilaAficionado.com and viewable on its YouTube channel. Unlike other spirits contests, The Brands Of Promise™ Awards does not require participating agave spirit brands to pay an entry fee. It also does not charge winners additional hefty licensing tariffs for the rights to use the medal award graphics on their labels, neck tags, shelf talkers, brochures, point-of-sales materials and websites. For a full list of Brands Of Promise© winners, click here. To enter your tequila, mezcal, sotol, raicilla, bacanora or other agave spirit or related product in the coveted Brands Of Promise™ Awards, click here.